Most decent people around the world teach their children not to start fights, not to be bullies, and not to tell lies. 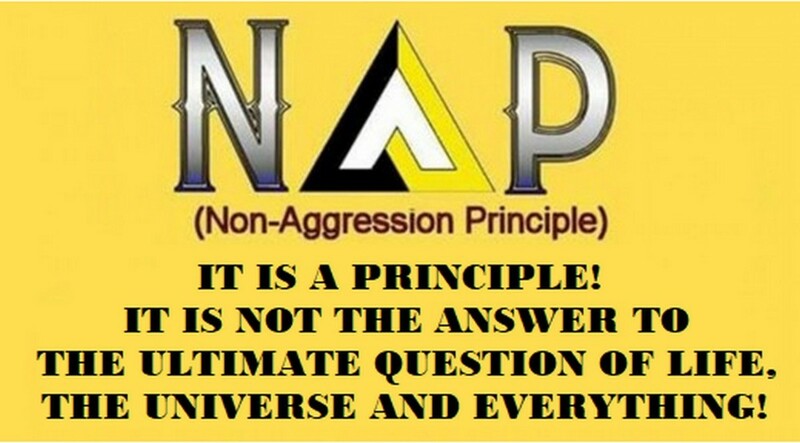 That, stated in a similar way, is precisely the meaning of the libertarian non-aggression principle (NAP) against coercion, intimidation and fraud. Yet a majority of kids grow up to be adults who believe in coercion, intimidation and fraud when it comes to organizing society. And it is coercion, intimidation and fraud that are the three legs upon which every government in history stands. Jay Hilgartner seems to be typical of people who proudly proclaim to be “No Longer a Libertarian,” as he does on his blog by that name, who do so because they’ve discovered that they just can’t live without at least one of those anti-principles. YOUR LIBERTARIAN OPINIONIZER’S PICK: Under the heading “Overcoming the Fear of Freedom” the authors make it clear that “anarchy” is a scare word of the parasitic state to distract us from the fact that human problems like war, poverty and environmental disasters are creatures of monopolized force created by governments. The working theory behind this shift in worldview is that people – knowingly or unknowingly – are either fundamentally individualist or fundamentally collectivist. That’s why some people who seek out libertarian groups frequently reject libertarianism and go searching for a different group. It’s the group experience, not the philosophy, that they’re really looking for. They just can’t shake their justifications for violating others. In his “mea culpa” article titled “Libertarianism's Corrosive Effect on Democracy” posted in January 2016 Hilgartner reveals that he left libertarianism for all three of the now-familiar primary reasons that people reject libertarianism. He clearly never quite understood libertarianism in the first place if he thought libertarianism is bad for democracy. Libertarianism should be bad for democracy. 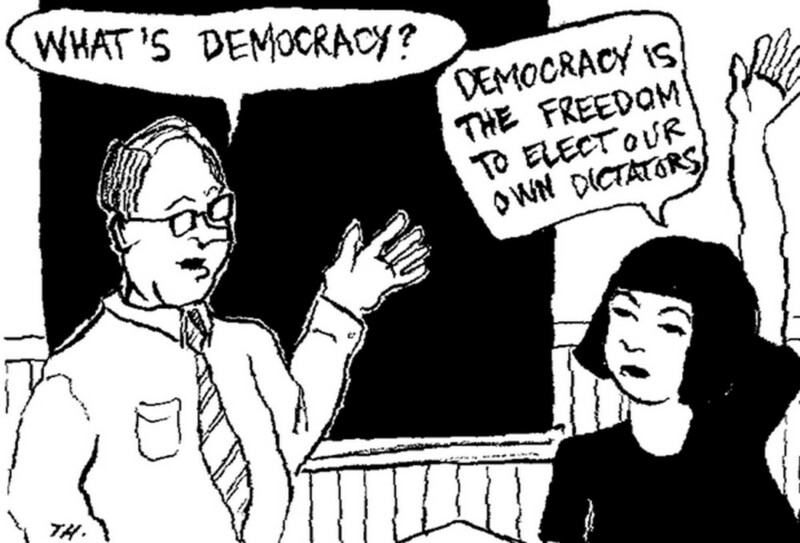 Democracy is simply mob rule. No matter how it’s explained or how “nice” and “fair” and “honest” it tries to be the democratic organization of society is simply rule by 51 percent of some over 49 percent of others. As often as not, in one way or another, that 51 percent always prospers at the expense of the 49 percent. Democracy, whether it’s a Greek city-state, the “soviet democracy” (the dictatorship of the proletariat) or a “socialist democratic republic” is just another coercive authoritarian mob. The reason is that the 51 percent itself is always and inevitably ruled by a tiny, elitist one percent. A coercive government cannot make a marketplace function properly, it does the opposite; it cannot make freedom work, it does the opposite; and it cannot cause democracy to prosper since by definition democracy only allows the elitist one percent that controls the majority to prosper. Not understanding the reality of democracy leaves one hopelessly naive. The Newly “approved” Constitution of the United States of America “authorized” politicians to forcibly collect certain taxes from its own citizens. 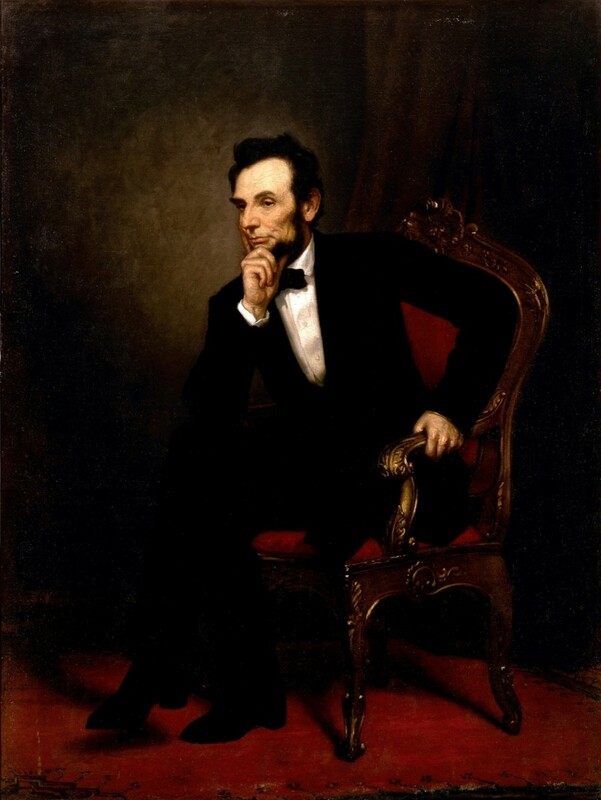 One of the earliest taxes was imposed on whiskey producers. Western whiskey-makers, many of whom were veterans of the War of Independence against Great Britain that began as a protest against “abominable taxation,” predictably protested and rebelled against the United States’ taxation. In 1792 former war hero, Father of His Country and First President George Washington himself lead an army of some 13,000 militiamen supplied by three state governors – all of whom expected to benefit from the taxes – against these freedom fighters. As always, this regressive tax benefitted some and harmed others. Small Western farmers had to pay a higher per-gallon tax while big (politically-connected?) Eastern distillers were able to pay a lower flat fee, giving them a competitive advantage. 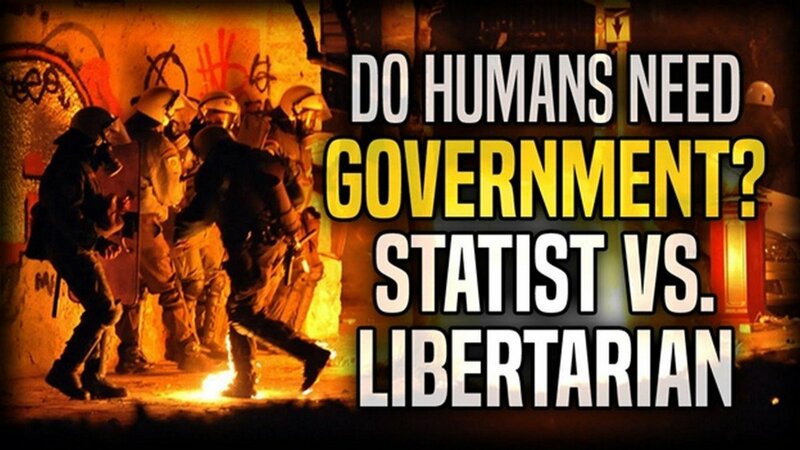 At one point in his article he lauded “libertarianism’s logical consistency” while rejecting libertarianism’s “more extreme radical capitalist positions.” What he doesn’t get, because he never had the philosophical underpinnings to get it, is that libertarianism’s logical consistency does not force anyone to accept capitalism; it only advocates voluntaryism which translates into free markets. Even fewer people, including Hilgartner, seem to understand that “government,” not “radical free markets,” is always – always – the first choice of psychopathic power, wealth and ego seekers because government’s monopoly on power invites and rewards the very “rule of the wealthy and most ruthless over the many” that Hilgartner says he’s against. Everyone should be challenged to show where the powerful and wealthy have ever ruled without some form of government or government-like ruling structure. Hilgartner, like so many, later betrays his misunderstanding of Ralph Waldo Emerson’s quote, "A foolish consistency is the hobgoblin of little minds” by applying it to individualist libertarian philosophy. Emerson, however, actually aimed his quote at mindless groupthink conformity, which is exactly what progressivism and all other forms of authoritarian collectivism demands. Libertarianism, the opposite of authoritarianism, recognizes that non-foolish rational consistency simply means thinking rationally, individually and creatively. Emerson’s “hobgoblin” quote comes from his essay, "Self-Reliance," which should have been a dead giveaway against Hilgartner’s use of it as a denunciation of libertarianism since libertarians laud self-reliance. Although he read libertarian philosophy (Rand, Mises, Rothbard) it becomes apparent in his article that Hilgartner’s primary experience with libertarianism came from his involvement with the Libertarian Party. In short, he became not so much a (lower case “L”) philosophical libertarian but primarily a (capital “L”) political Libertarian. Throughout his article he talks about the Libertarian Party as though the sole concept of libertarianism is just a purely political activity. Maybe if he had read a little more Rand he would have discovered that politics is simply the practical application of philosophy. The philosophy of libertarianism can be applied to the entire existence of the human experience in the social, cultural, spiritual, ethical, creative, moral, emotional, psychological realms and more. The overarching reason most non and former would-be libertarians reject libertarianism is that they just can’t relinquish their obsession with coercion. 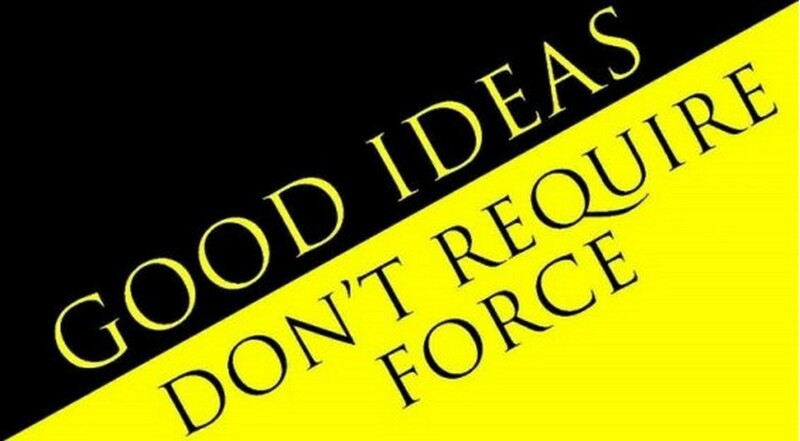 Contrary to the libertarian mantra “Good Ideas Don’t Require Force” authoritarians always insist that their own preferred “good ideas,” whether conservative or liberal, ought to be enforced on everyone. And for some reason they think that some form of government should do their enforcing for them. They never seem to get that governments don’t give a damn about them or their ideas; at the highest levels governments are run by people who only care about their own “good ideas” and will enforce only such ideas that benefit themselves as long as they can get away with it. In short, libertarian dropouts like Hilgartner never fully embraced the non-aggression principle, and by dismissing it as “the hobgoblin of little minds” instead of following the logic where it naturally leads, The NAP actually opens the door to far more than just laissez-faire free markets. 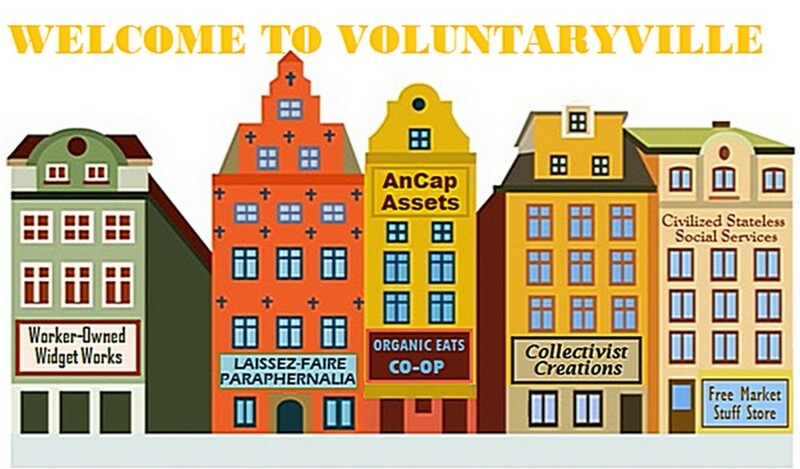 A non-aggressive, voluntary, mutualist society accepts all forms of voluntary associations. Even those of the political left committed to socialist, communist or other collectivist forms of organizing society are welcome in a libertarian society if only they would genuinely surrender their obsession with coercion. No, owning property is not “coercion.” No libertarian is coercing anyone to own or not own property. Libertarianism means self-ownership, which means recognizing the reality that each individual is in fact an individual who owns one’s own body, own brain and own mind that generates all thoughts, concepts, impressions, ideas, feelings and so forth that actually makes an individual an individual. As both sentient and physical beings every individual living human absolutely requires certain property in the form of food, clothing and shelter as a minimum to continue living. There are only three basic ways of obtaining such property: Stealing it, earning it or accepting it as a gift. Libertarians reject the first but accept the second two. None of this, as so many collectivists claim, prevents people from working together to obtain the necessities of life. 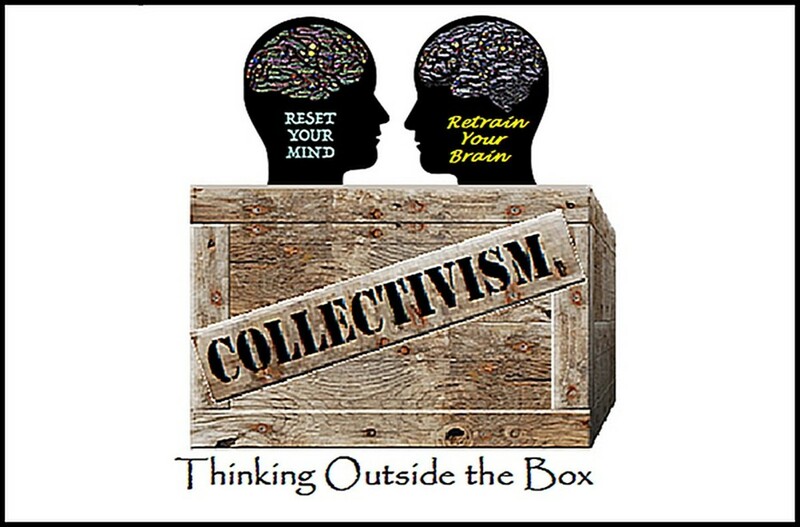 The only difference between those of the libertarian philosophies and those of the collectivist philosophies is that libertarians insist on voluntary human interactions while collectivists typically insist on coercive interactions. In short, there is no reason why some in a libertarian society can’t live in a voluntary commune right next door to a single family residence. 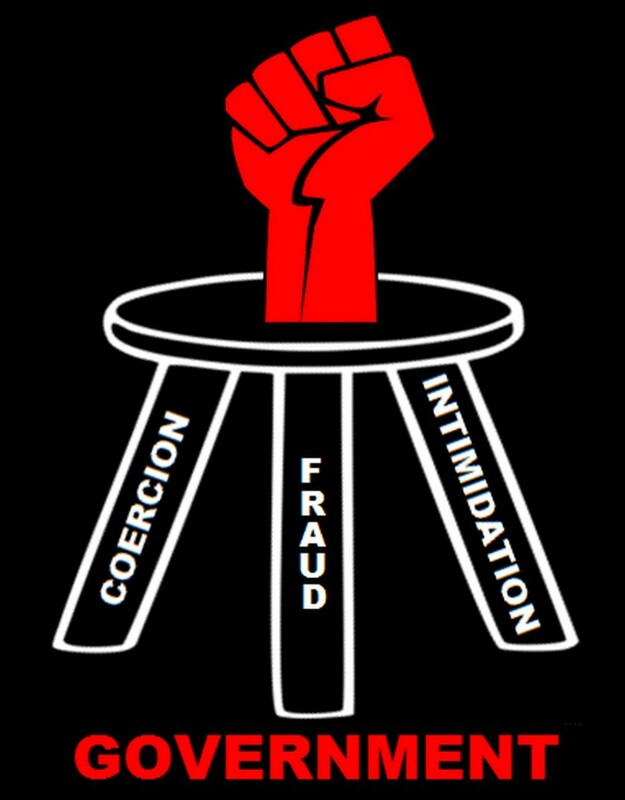 The three legs of all government criminality that support the elitist's fist. Socialists, communists, progressives and other collectivists of both the political left and right who think they will find social justice and economic equality in a coercively imposed European style Democratic Republic will only get what every form of government has always given them – a deeply entrenched elitist group of psychopaths wielding monopoly power for their own wealth accumulation and ego aggrandizement at the expense of YOU. People who truly want a free voluntary society must come to understand and embrace the non-aggression principle in the same way that American libertarians understand and embrace it. So is Hilgartner still a lapsed libertarian? Apparently so. His “No Longer a Libertarian” Facebook page makes him a Poster Boy for Born Again Authoritarians where others of his ilk can gather and tell their tales of disillusionment with the ideas of peace, freedom and humanity and instead throw their lot in with the biggest criminal gang of all; government. But The Anarchist Notebook tolerates no excuses. An article therein titled “Libertarianism stands or falls on the Non-Aggression Principle” insists that once you’ve been exposed to the NAP you’ve been exposed to right vs wrong, good vs. bad, morality vs. evil. To reject NAP means you not only approve of initiating coercion, intimidation and fraud against others but you tacitly approve of others using coercion, intimidation and fraud against you. It’s like rejecting The Golden Rule. Like rejecting Live and Let Live. Like rejecting First Do No Harm. If you reject the NAP don’t come whining to libertarians; you’ve brought the malevolence onto yourself and you have no one to blame but yourself. Everything people want violence to do for them violence can do to them. 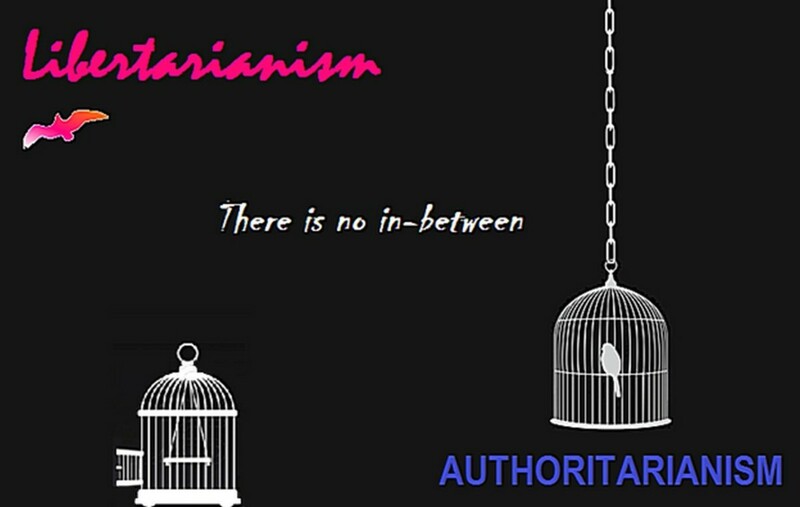 If you are no longer a libertarian you are an authoritarian. There is no in-between. MizBejabbers, forgot about this article I wrote back in January that goes much deeper into my own positions on Big L LP vs Little L philosophy. Hope you enjoy it. Over the years I’ve gone from being disillusioned by the two major parties to being disillusioned by the LP. 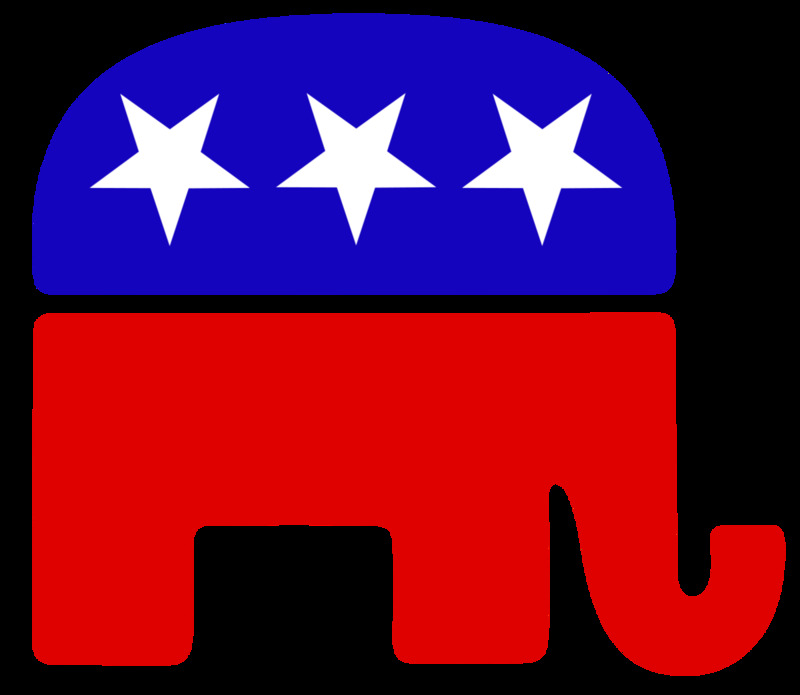 From the very beginning the LP has been the scene of “purists” – principled libertarians, and “realists” – political libertarians. I joined the LP in the early days because I thought they would be a good educational platform and always backed educational candidates, but the pendulum swings back and forth between them and those who are obsessed with winning political office. Today I advocate for the LP only in the context of it being an introduction to libertarianism as it was for me. Sometimes I don’t vote for ANY presidential candidates at all but generally vote for local LP candidates. Otherwise my libertarian advocacy is about building a future free society based on the Non-Aggression Principle against coercion, intimidation and fraud. I don’t know how any honest, decent person can be introduced to the NAP and then reject it. As I say in the article that’s like rejecting The Golden Rule, Live and Let Live and First Do No Harm. It’s the rejection of basic human decency. Treat LP candidates like all others – vote for them when they deserve it, don’t if not. 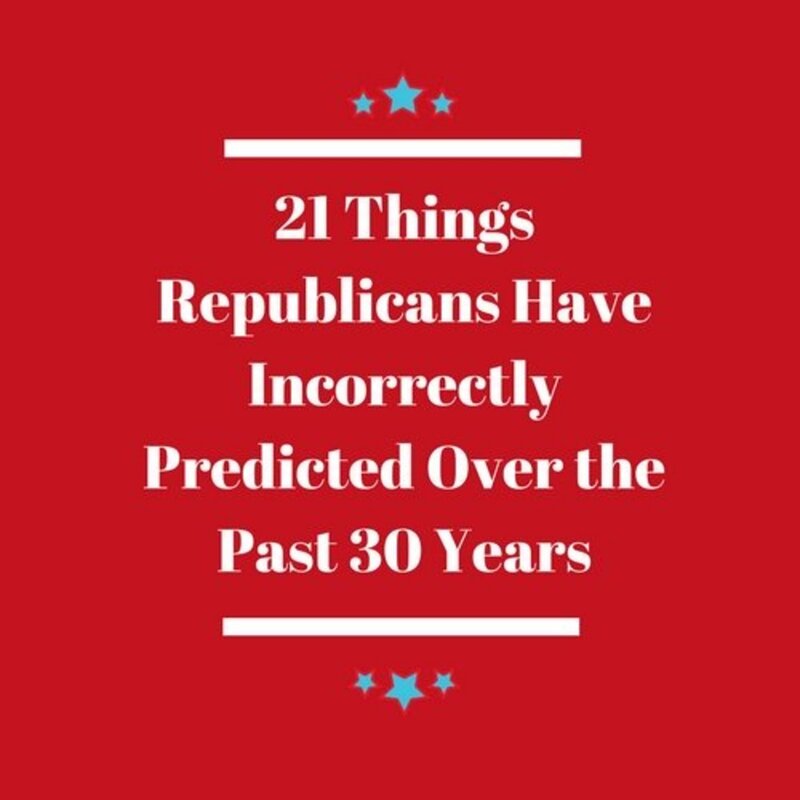 Wow, I learned something from this article. I know very little about libertarians, but so far what I know has been all good. If only human beings were advanced enough to understand what it is all about. 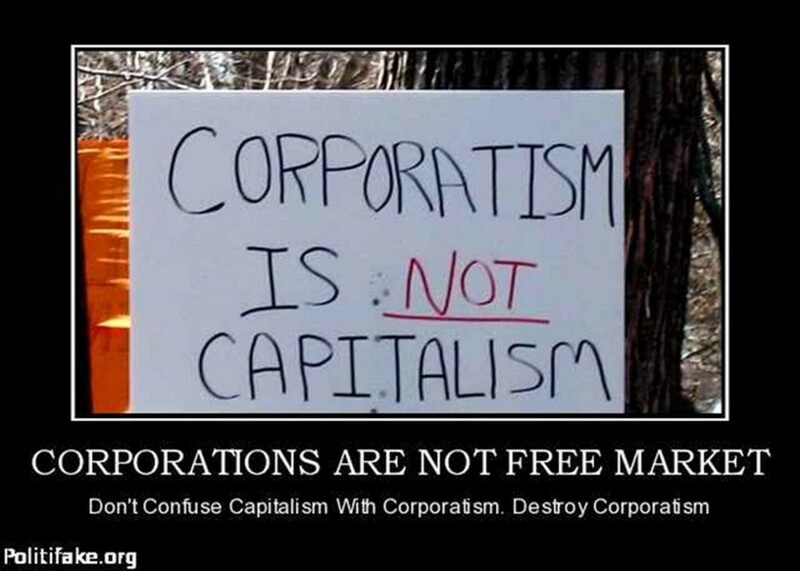 I do have a question though, and that is the difference between capital "L" Libertarians and lower-cased libertarians. Does the Libertarian Party really try to practice what it preaches, or is it just another political party? 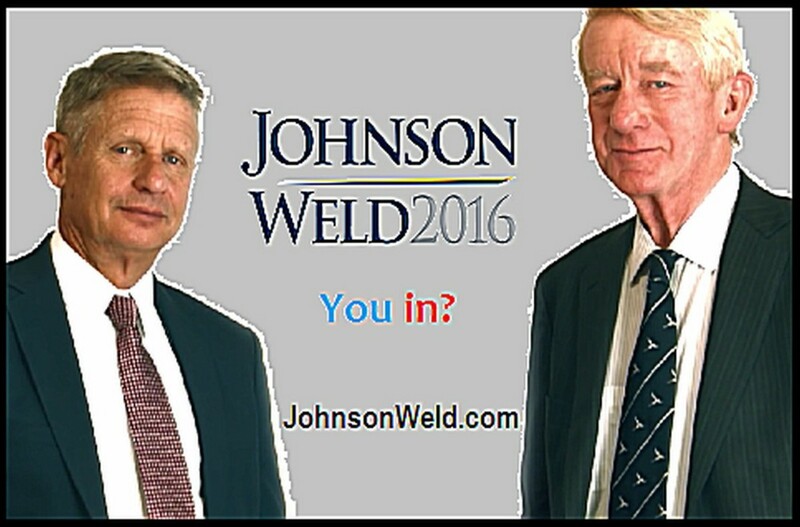 My family became very disillusioned with the two major candidates in the last election and seriously looked at the Libertarian candidates. The only reason we rejected voting for them was because they didn't seem to be able to handle themselves on the international front. We are living in a world society now, whether we like it or not, and we must have a leader who can function globally. Not that we got one anyway.